Launching a Ladies’ Continental Cup has been viewed by the International Ski Federation's (FIS) Nordic Combined Committee as the "next step" towards the development of the women’s side of the sport, with the governing body targeting inclusion at the Beijing 2022 Winter Olympics. Currently there is no senior Nordic Combined World Cup for women, nor is it an Olympic discipline. The FIS have aimed to kick-start the development of women’s competition in recent months, with their Nordic Combined Committee holding a session at their Autumn Meetings which focused on the issue. Race director Lasse Ottesen presented a strategy document as the Committee sought to develop a timeline for the FIS Council to give to various National Ski Associations. The launch of the Continental Cup for the 2018-19 season has been earmarked, with the FIS saying an organiser has already applied for an event in Otepää, Estonia. Participation in the Junior World Championships in 2019 and the 2020 Youth Olympic Games in Lausanne have also been targeted. A World Cup season would then be launched in 2020-21, with the ambition to have the sport included at Beijing 2022. The FIS state that several short-term goals are already being put into place to develop the sport, including the news that Uwe Mühln has taken over the calendar planning, coordination and on-site support of future Youth Cups. This season’s Youth Cup calendar for boys and girls has grown to four venues per year, with an overall ranking in place for the first time. The draft of Continental Cup rules for women will be drawn up ahead of the FIS Spring Meetings and the calendar conference in Portoroz, Slovenia, next May. 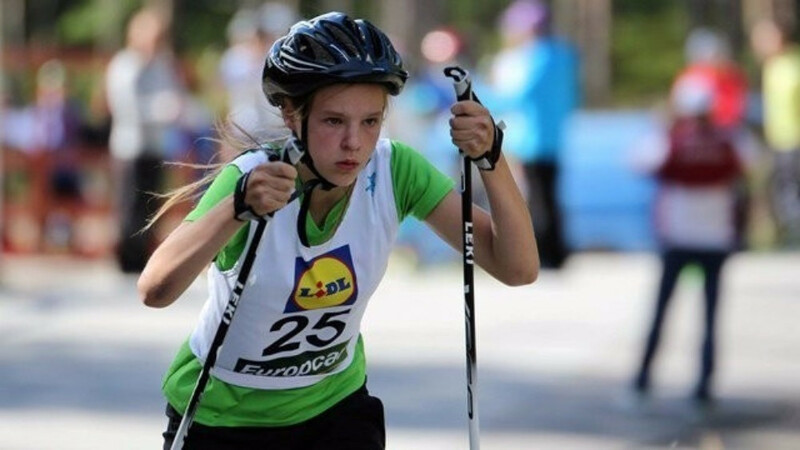 A first-ever Nordic Combined mixed-event was also discussed for potential inclusion at the 2017 Youth Cup finals in Trondheim in Norway.